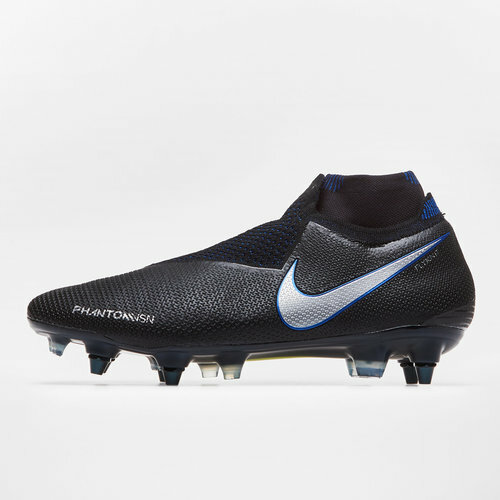 Designed to give you an unrivalled fit Nike brings to us the Phantom Vision Elite D-Fit SG-Pro AC Football Boots in Black, Metallic Silver and Racer Blue. 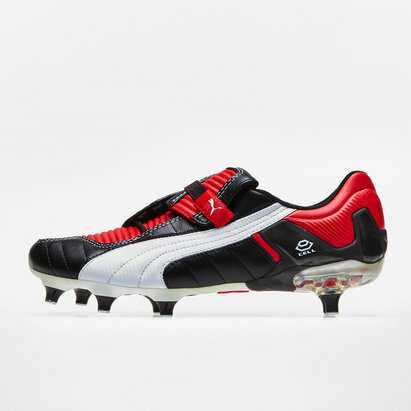 Thesefootball boots from leading sports brand Nike have an excellent boot-to-ball connection. 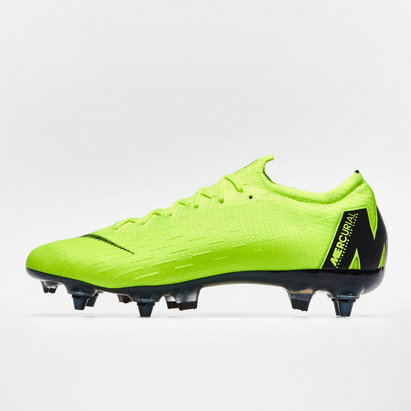 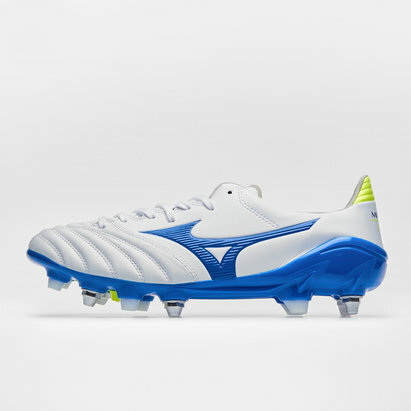 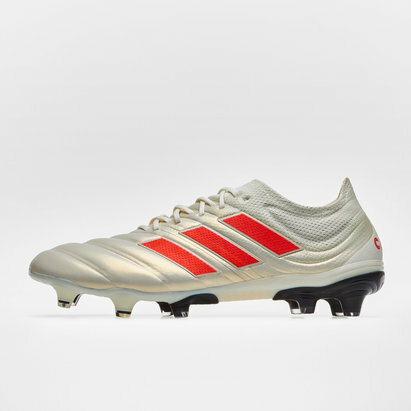 Built for players who need precision and control on the pitch. 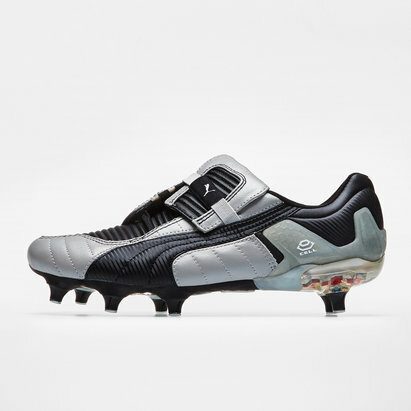 The Quadfit mesh inner bootie micro-adjusts to any foot shape whilst feeling soft and game-ready with a secure fit. 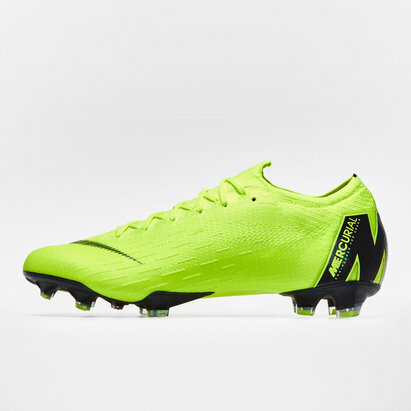 The Dynamic Fit collar wraps your ankle with soft, stretchy knit to let your foot move freely. 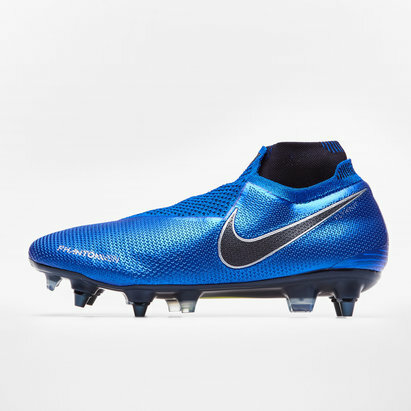 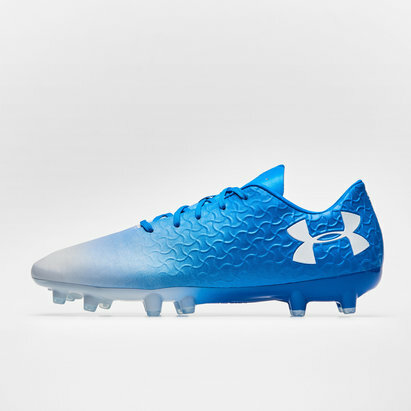 The Ghost Lace system conceals the laces for optimal boot-to-ball connection. 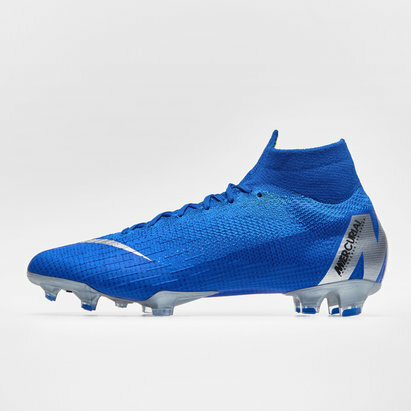 These come with a super-light, full-length plate which feels responsive and has multi-directional studs for quick cuts and bursts of speed.